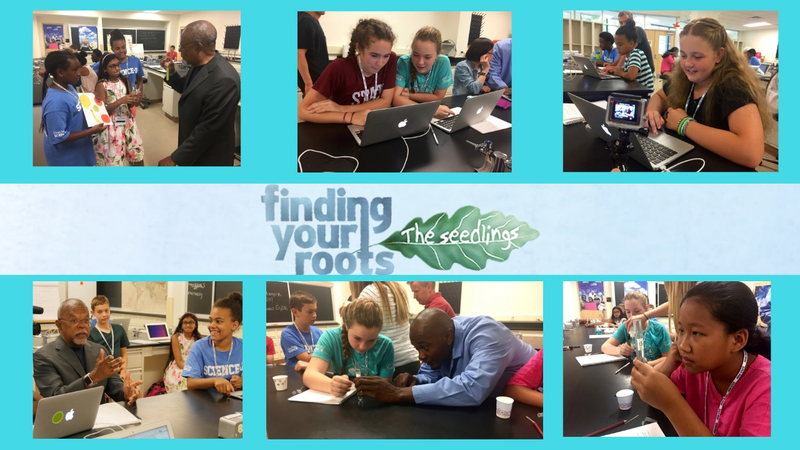 "The Seedlings" is a genetics and genealogy camp inspired by the Finding Your Roots series. Henry Louis Gates, Jr. discovers surprising ancestral stories of leading cultural trailblazers. 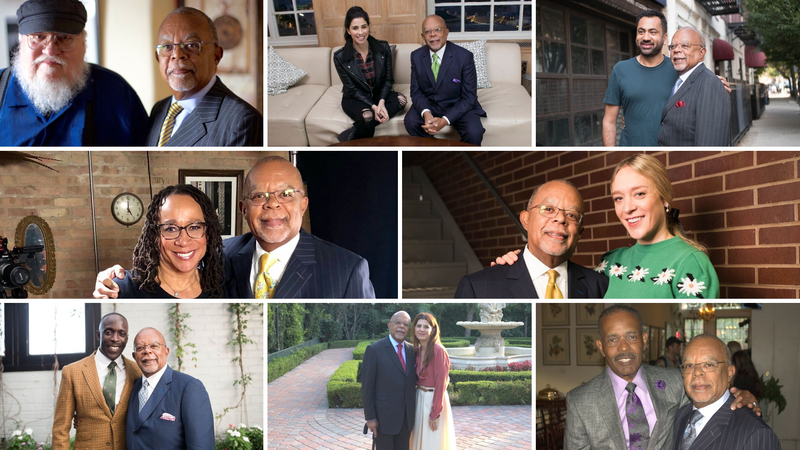 Discover the surprising ancestral stories of 26 fascinating guests in season five of Finding Your Roots with Henry Louis Gates, Jr.
WETA | Finding Your Roots With Henry Louis Gates, Jr.